J.J. Avila, the 2010-2011 Patriot League Rookie of the Year and Navy’s leading scorer last season despite leaving the team in early February, will transfer to the University of Richmond for his remaining two seasons of basketball eligibility, the Richmond Times-Dispatch reported Monday. 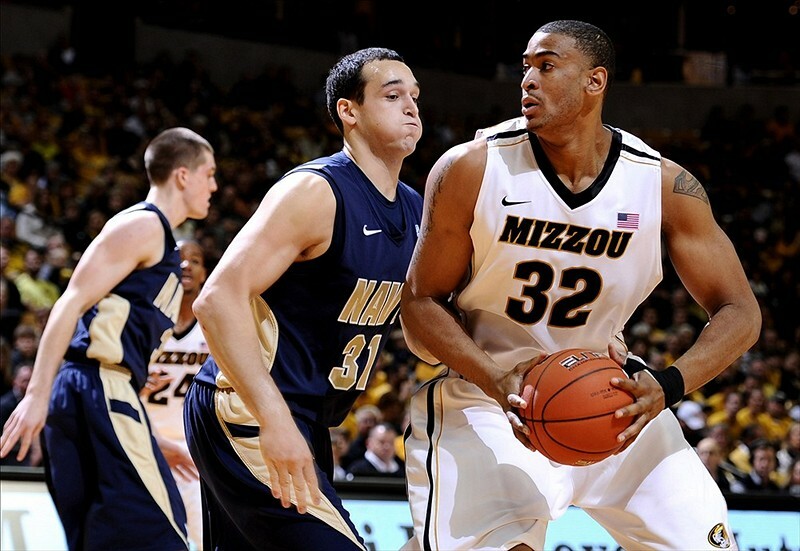 The 6-foot-7 forward must sit out next season because of NCAA transfer rules. Richmond finished 16-16 last season, falling in the first round of the Atlantic-10 tournament. Navy went 0-8 without Avila to finish the year, leaving them with an NCAA-high 22-game losing streak entering next season.